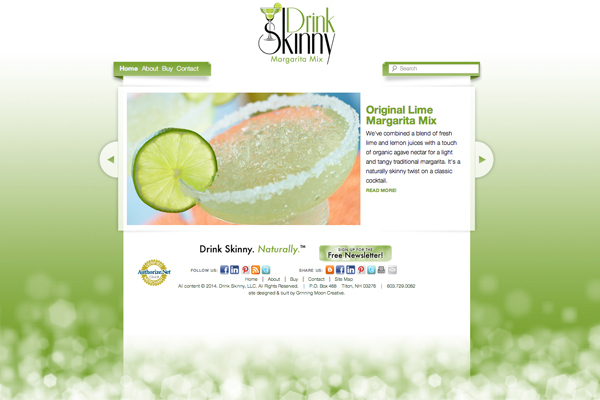 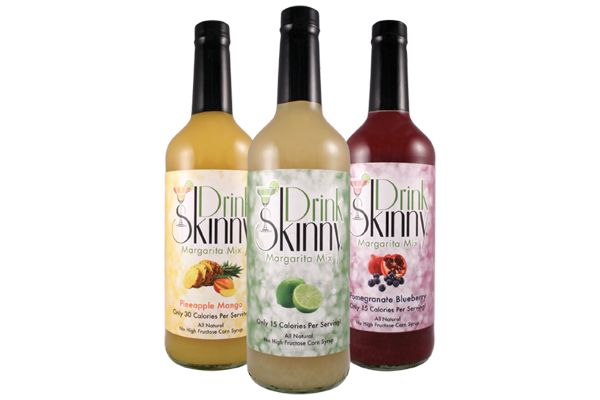 When Drink Skinny Margarita Mix approached us, they recognized that their logo – the cornerstone of their brand – had some significant problems. 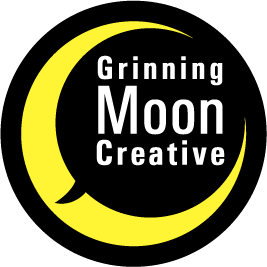 It was essential to retain their existing brand recognition, while amplifying the efficiency of their logo. 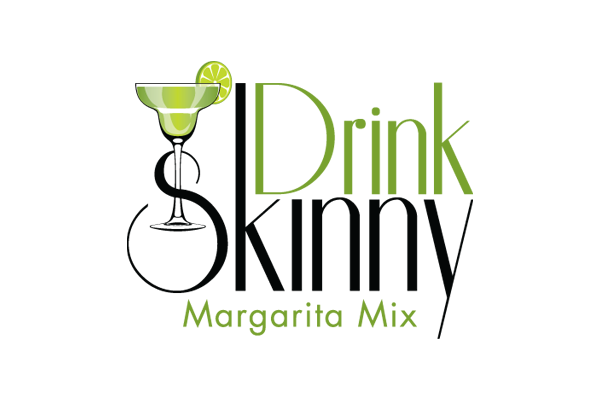 We reconfigured the arrangement of elements in their logo to create visually-pleasing balance, and replaced the clip art-looking martini glass with a more iconically-represented margarita glass. 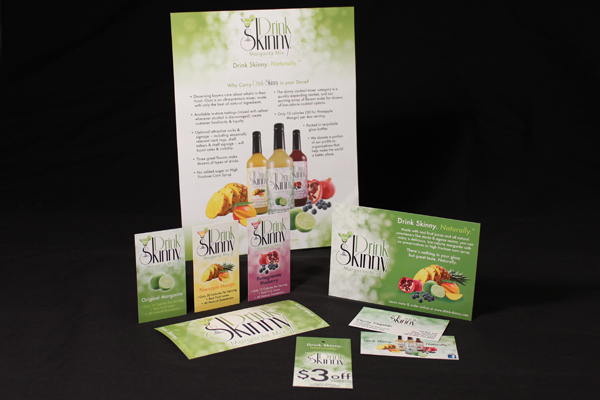 Once that was complete, we conducted a similar redesign of their product labels, designed and launched their e-commerce & blog enabled website, created retail signage to increase their in-store presence, and developed a package of print sales materials.